Crysis 3 is the sequel to one the most popular science-fiction based FPS game Crysis 2 which is developed by Crytek. It’s based on CryEngine 3 game engine which is famous for demanding high performance PC’s specifications. Crysis 3 will feature even more realistic graphics and better in-game combat as compared to previous releases. Here are the Crysis 3 specs. Processor: Intel 2.8 GHz Dual Core or AMD Phenom X2 equivalent. Video card: DirectX 10 supported graphic card. Nvidia 400+ series or AMD 5000+ series. Hard Disk: 20 GB of free space. Processor: Intel 3.0 GHz Quad Core Processor, Core i3 or above would be better. Video Card: DirectX 11 supported card. Nvidia 500+ or AMD 6000+ series. BroadBand Internet connection for multiplayer gaming. This PC port will certainly require souped up PC’s. 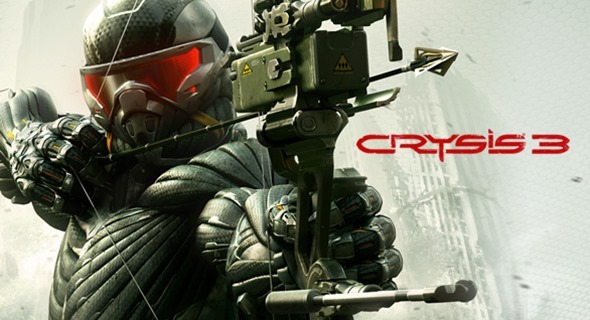 So, can your current rig handle the wrath of Crysis 3? If yes, then comment below!